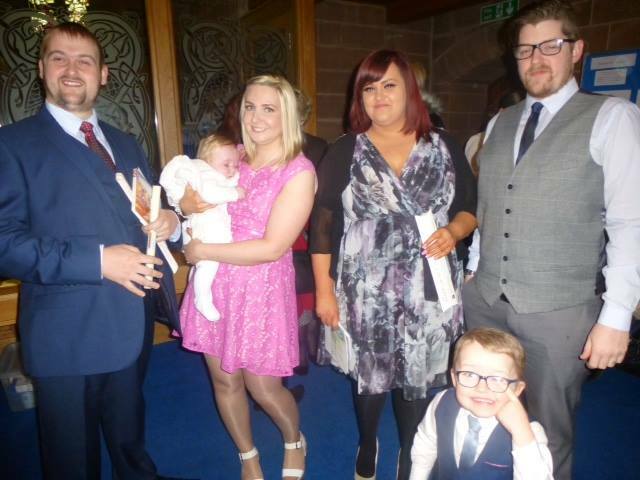 We are delighted that you are inquiring about Baptism (also called ‘Christening’). Whether your enquiry is for you or your child/ren we offer you a warm welcome, and we hope you will feel at home here at Holy Ascension. If you are thinking of booking a Baptism at our Church please attend our Family Service at 10:45am on the first Sunday of the month and speak to Revd Paul Newman. 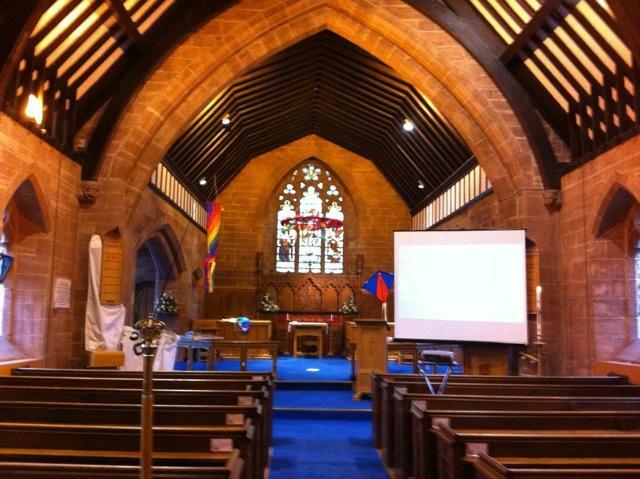 Please contact the office on 01244 383518 or email us at vicar@holyascension.org.uk with any questions you may have. We understand Baptism to be at the heart of our identity as Christians and the foundation of our relationship with God. In baptism, we believe, we are made new in Christ and become part of his body, the church. The baptism service reminds us, through baptism, we are ‘Children of the same heavenly Father.’ Baptism is a step on the journey of Christian faith. We want to support and encourage you, and your children, as we grow together in faith. 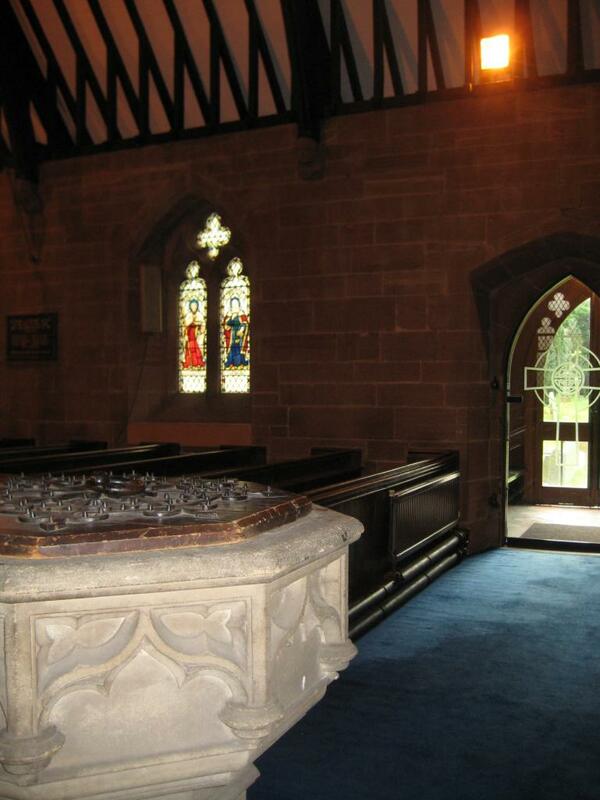 We look forward to getting to know you all as you come to worship at Holy Ascension, especially in the run-up to the baptism, and we hope you may be able to join in some of the groups and activities here that are part of our life together. 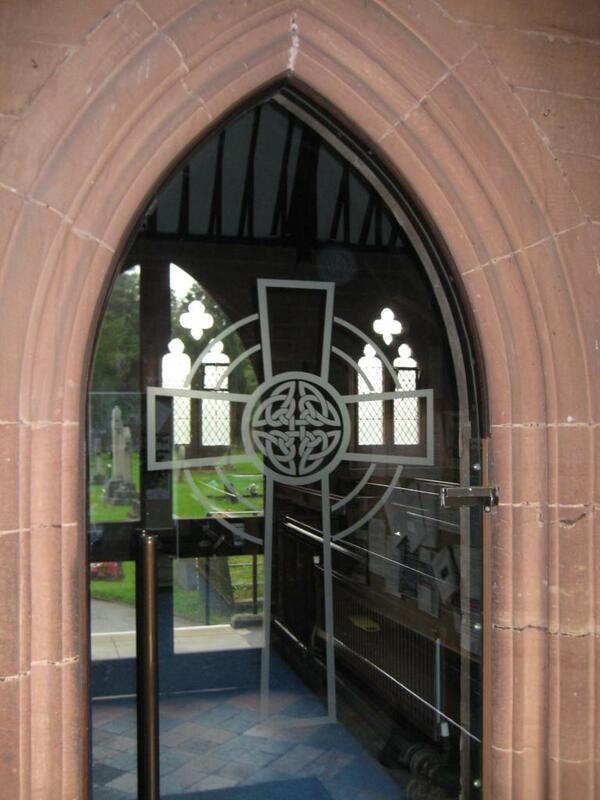 To prepare for the service, we will arrange to meet with you, and godparents if they are able to join you, to get to know you a little better, to answer any questions and to go through the service with you. Please click here for the Baptism Service Order. 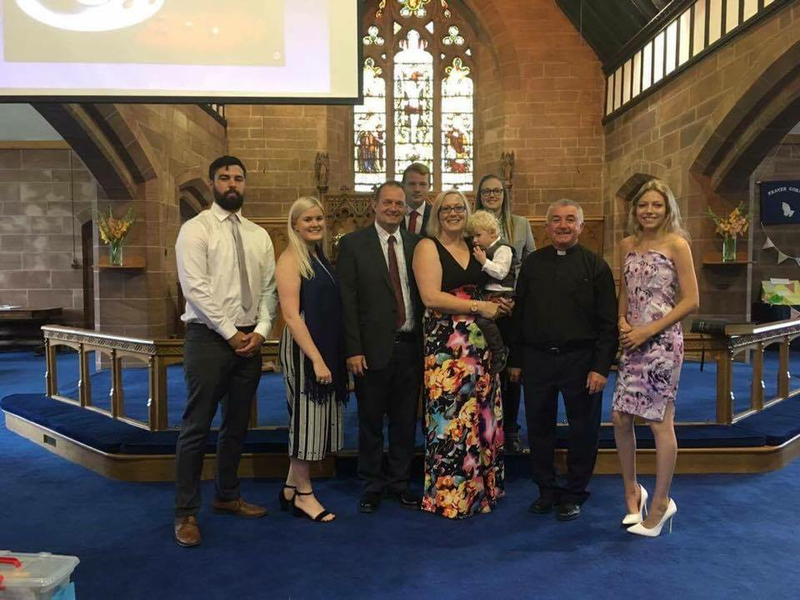 If you would like to know more about the baptism services, symbols and actions used during the service, the choosing of Godparents please visit the Church of England Website.